Our prices are the most competitive whether you are a builder, home owner, roofer, handyman or installer. You don’t have to be buying in quantity to receive our discount and most of the standard sizes are in stock year round meaning no time wasted waiting for “special orders”. 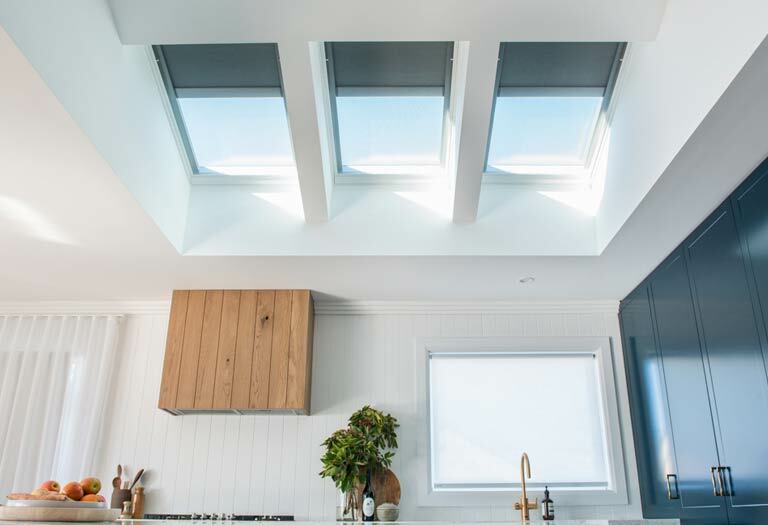 Our after sales support is second to none with our owners and staff being experienced tradespeople with over 35 years skylight and roof window installation knowledge. 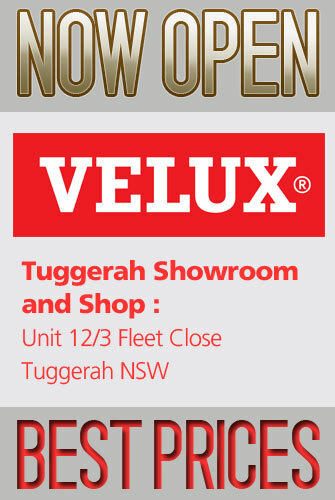 To make sure all installations fit perfectly we offer custom flashings made inhouse. If for some reason there is an issue with your product all warranty claims are serviced promptly by us. 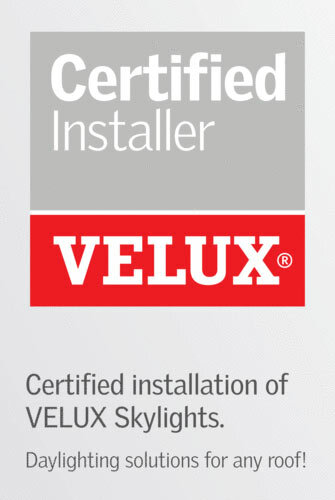 All Velux products come with a 10 year warranty as do our installations. 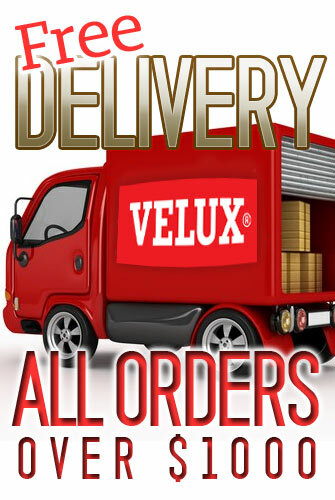 We will deliver all orders to site for FREE when you spend over $1000.00.